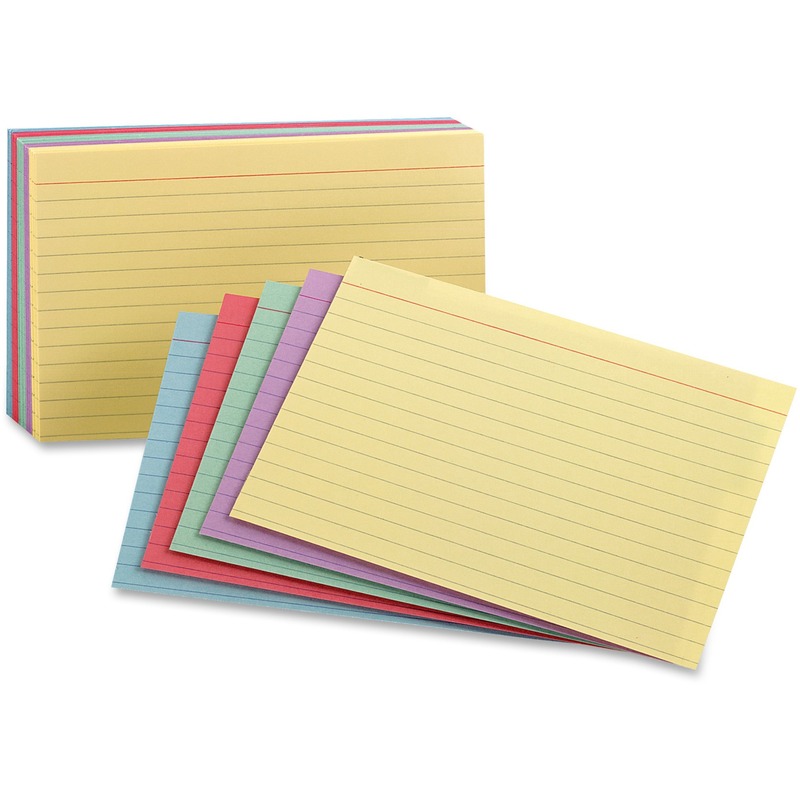 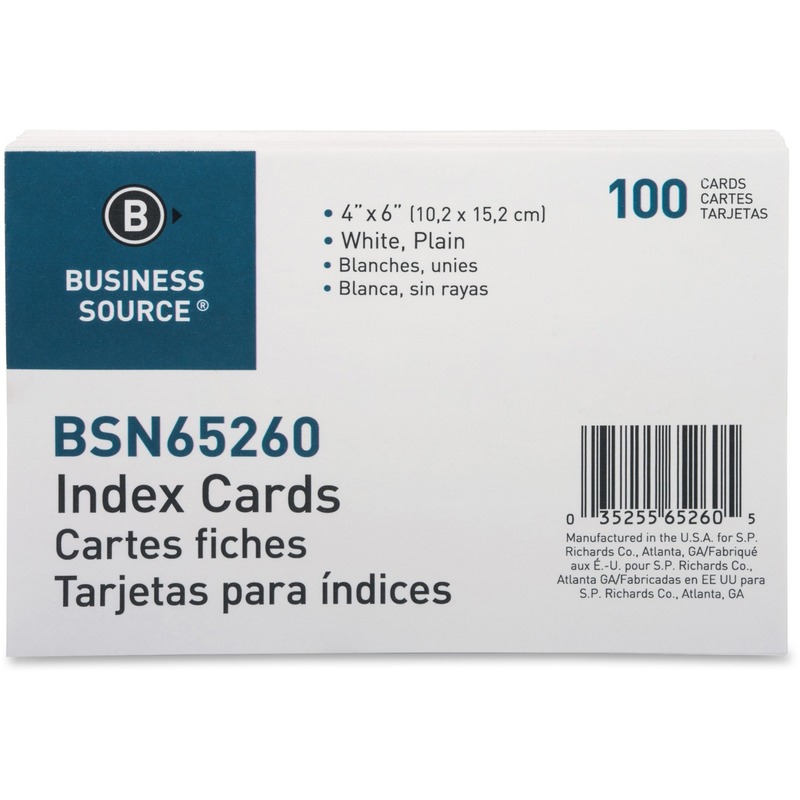 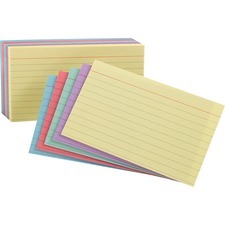 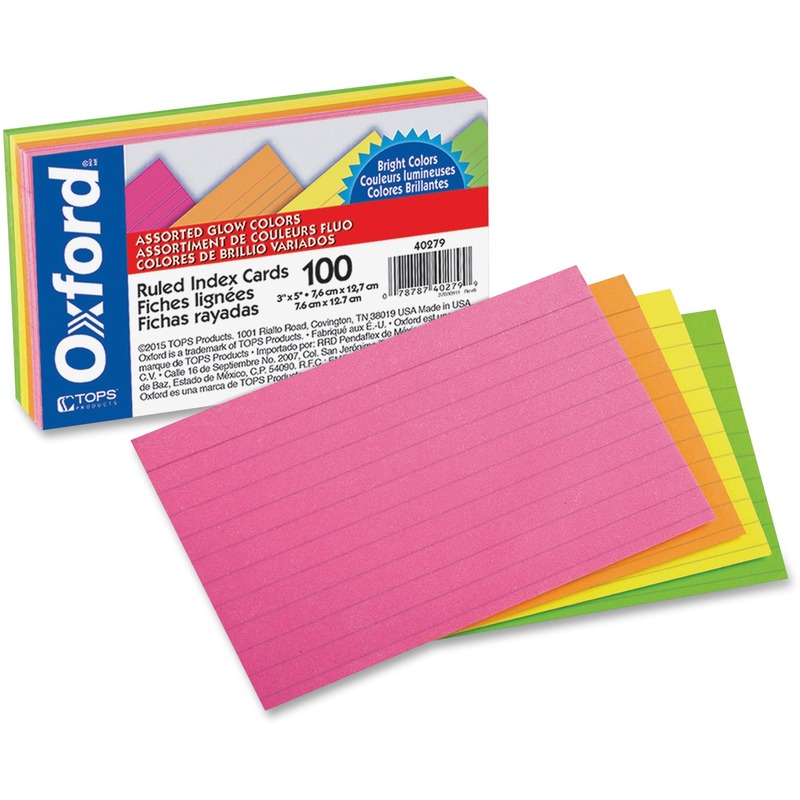 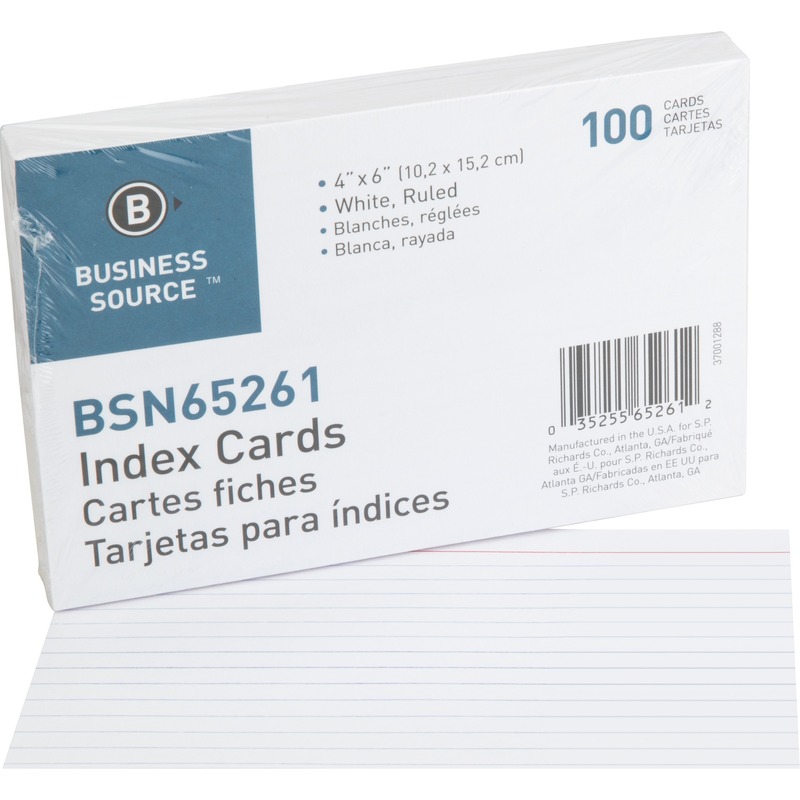 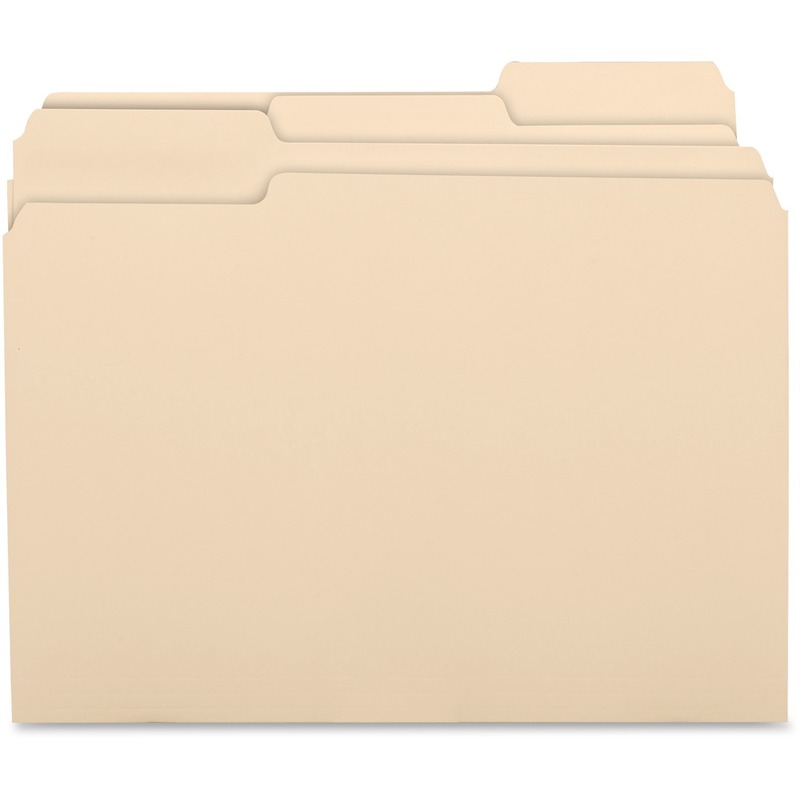 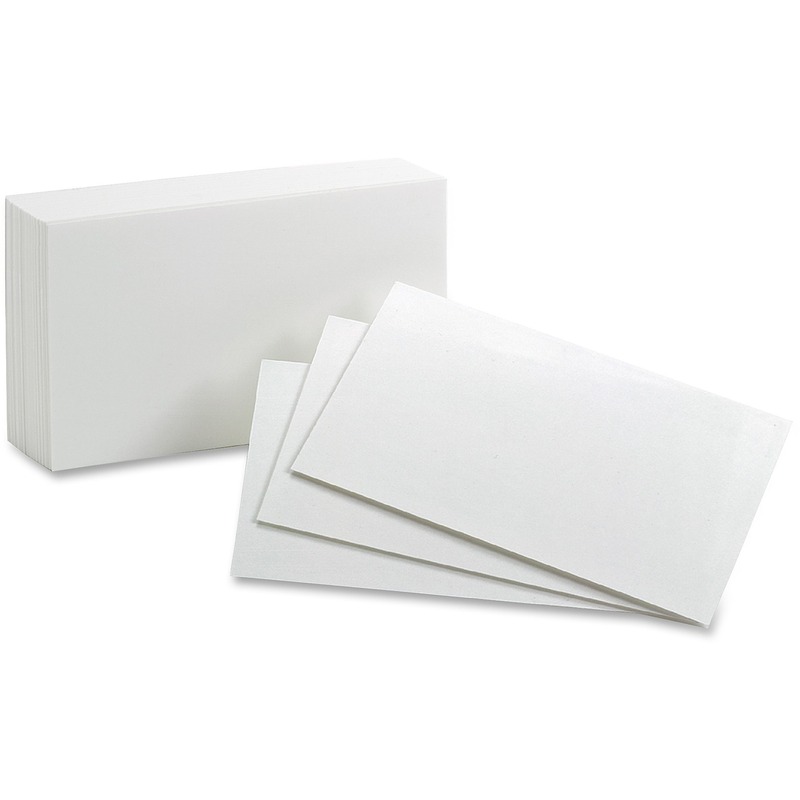 Color-code your notes and other important ideas with these colorful index cards on durable cardstock. 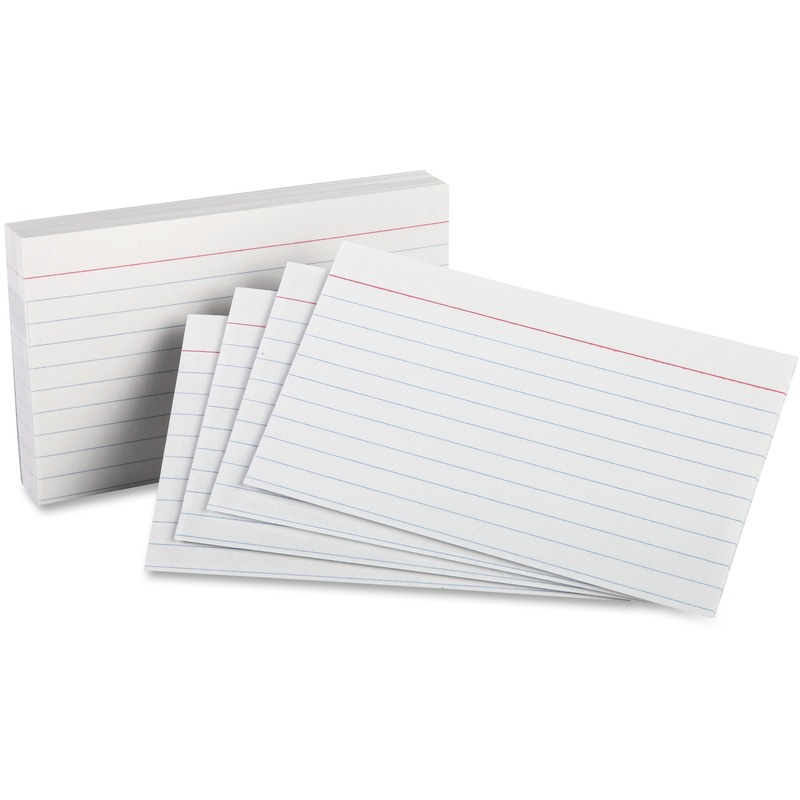 Acid-free cards are rotary cut for uniform height and ruled on one side. 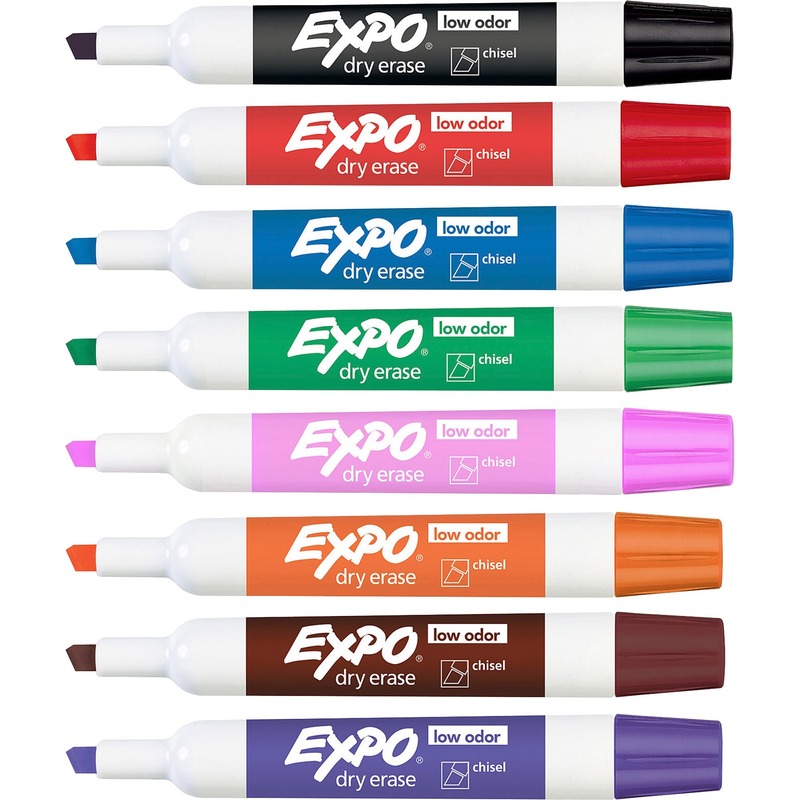 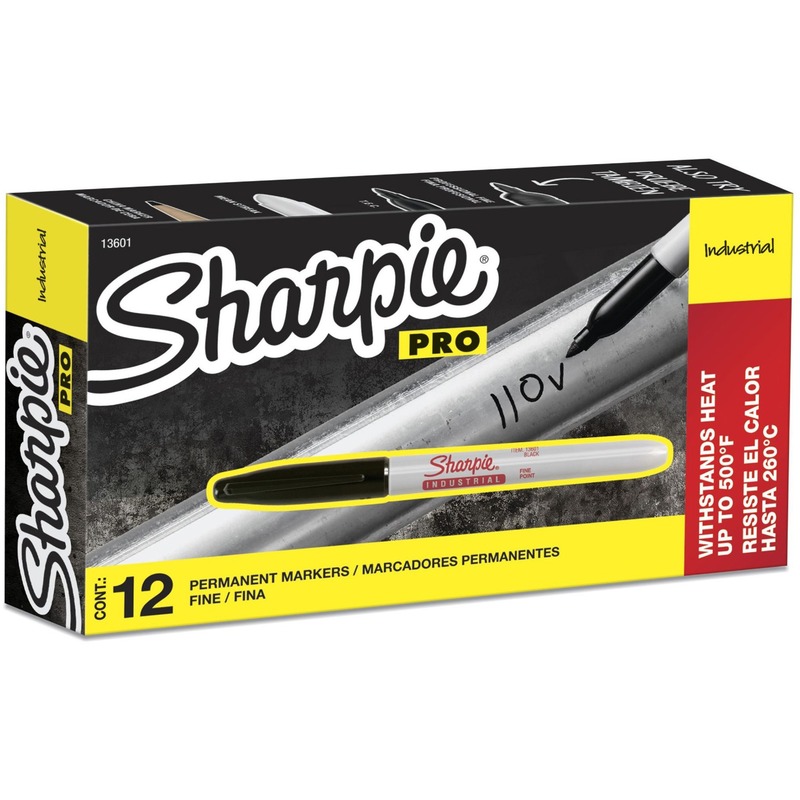 Assorted colors include cherry, green, canary, violet and blue.